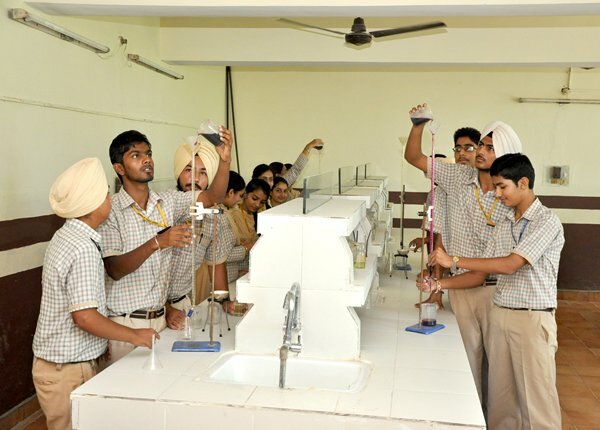 The school has well equipped Physics, Chemistry ,Biology and Maths Labs For the students of all classes to promote the scientific aptitude of the students the science labs are being upgraded every year. The importance and utility of computers in today’s scenario and in the environment of tomorrow is unquestionable. It is said, "Computers will rule the world." KC Public School has latest computers with colored monitors and multimedia system to prepare computer whiz kids of tomorrow. 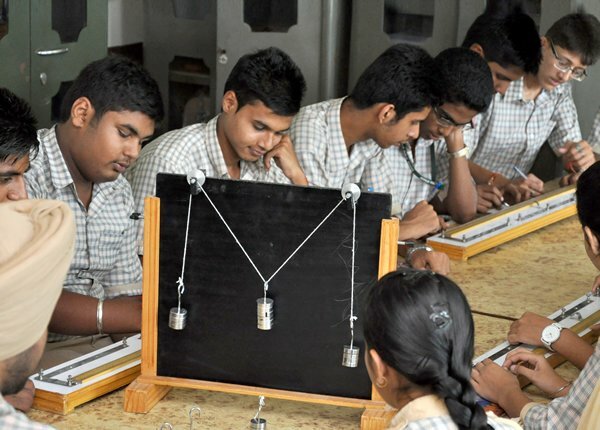 The computer literacy program caters for students from class I onwards. The importance of audio visual aids is well appreciated by all. 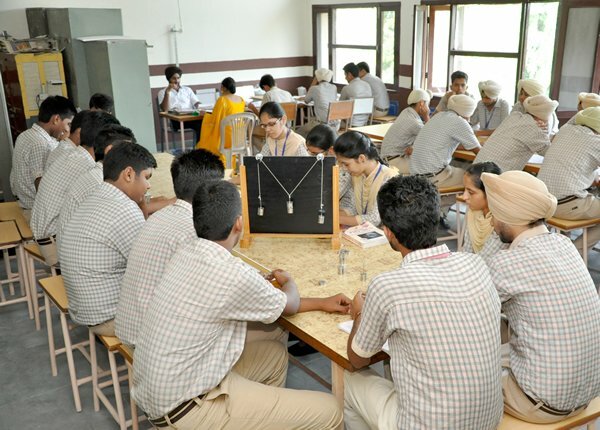 The School has an audio visual room fitted with TV, VCR, and computer aided projection system to project various educational video cassettes and compact discs, to help the students to “see” various topics and systems. The school Audio Visual cell is equipped with software covering the entire syllabus of Math’s and Science subjects for classes I to XII.